Make our team work for you. 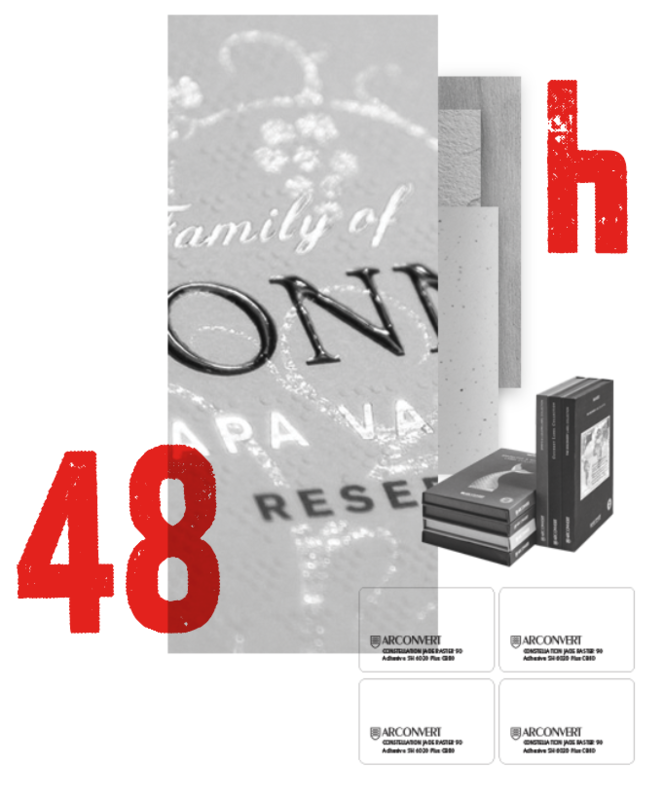 Request free samples and catalogues, we will send them to you in less than 48 hours. We undertake to send you the papers and catalogues you need by express delivery: fast, simple and free of charge. You just need to sign up. Always have an expert at hand. You will be in direct contact with Arconvert’s lab. to obtain immediate replies to all your queries. Make all your designs a success. A specialised personal consultant will guide you whenever you need it, as an advisor in the technical and development processes, providing the most suitable solutions so that all your creative labelling ideas are successful. Show your work to the world. 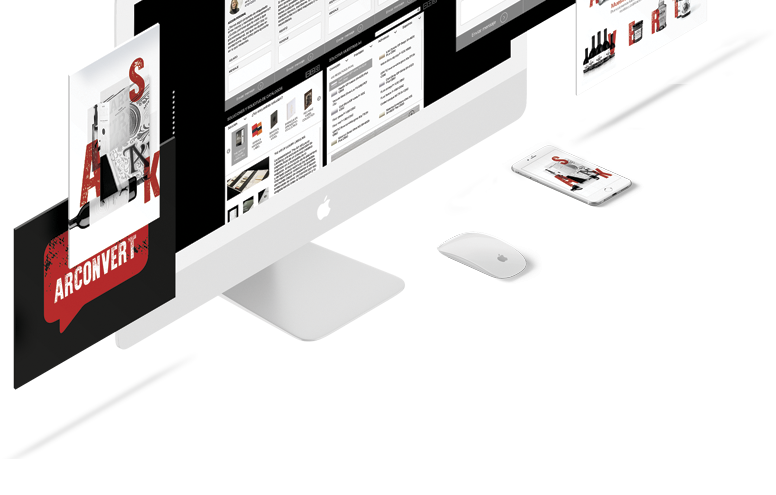 We promote your designs in the most prestigious international magazines and publications. Take care of the environment. 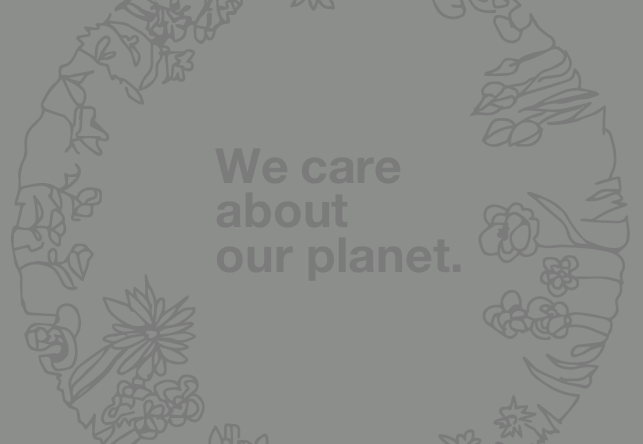 We care about the environment as much as you do. We make all our resources and recycling solutions available to you, depending on your specific needs. 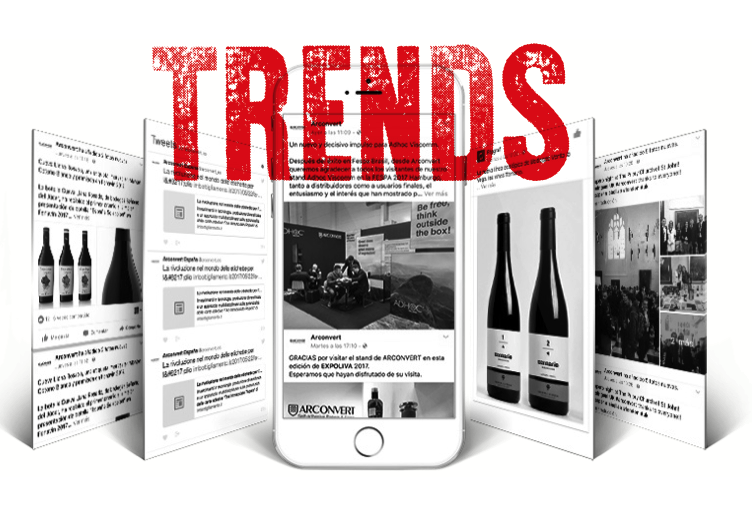 Be the first one to know the latest labelling trends. 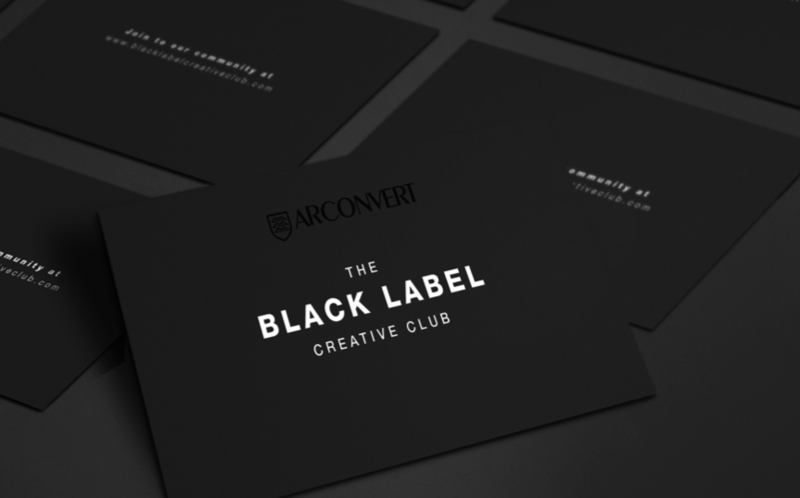 This is an initiative of The Black Label Creative Club by Arconvert, an organisation committed to boosting, connecting and inspiring the creative labelling community. We believe curiosity is the driving force behind creativity and innovation. We promote the use of creative printing techniques that offer a new outlook and different perspectives for the creative process. We support teamwork as a way of brainstorming and personal growth. The information provided on this website is subject to a disclaimer of liability, copyright warning and the applicable personal data protection regulations, including the conditions of use. ARCONVERT S.A., accepts no liability for information contained on any other website not directly managed by our webmaster. The exclusive function of the links that appear on this page is to inform users regarding the existence of other Internet sources of information on the subject, so that they may obtain information further to that offered on this website. Such links do not imply any suggestion, invitation or recommendation to visit other websites, and therefore ARCONVERT S.A. shall not be held liable for the results obtained from such hypertext links. 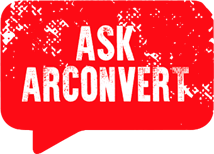 Under no circumstances may ARCONVERT S.A. be held liable by third parties for any financial damages, whether direct or indirect, or loss of clientele or profits incurred as a result of using ask.arconvert.com. Unless otherwise indicated, reproduction is authorised provided that the source is quoted. In the event that prior authorisation is required to reproduce or use textual or multimedia information (sound, images, programmes, etc. ), such authorisation shall cancel the aforementioned general authorisation and shall clearly set out any possible restrictions of use. Users (customers) of ask.arconvert.com are responsible for protecting their username and access code (or password) from unauthorised use. Users are liable for any use made of http://ask.arconvert.com using their username and access code. 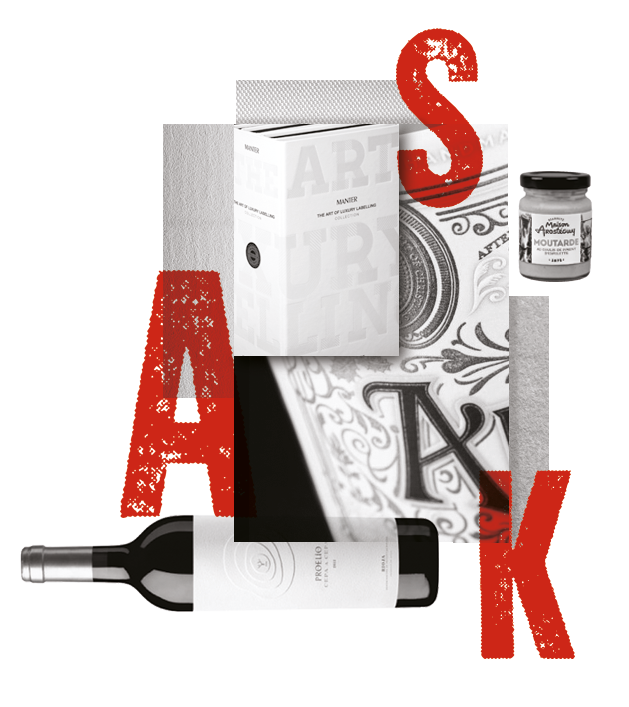 Regarding the services and content offered on the ask.arconvert.com website. The use of the website ask.arconvert.com is governed by the regulations set out in this legal warning. By using it, you accept the conditions of use. Transaction services, that allow access to all basic kinds of transactions from the private area, such as, for example, financial operations and personnel transactions, event enrolment, obtaining courses or conferences, acquisition or purchase of documents, etc. The modification of the materials or the use thereof for any other purpose constitutes a breach of Copyright and other trademark rights. For legal reasons, ARCONVERT S.A. may and must provide whatever information is required to the competent authorities in fulfilment of Spanish laws if a court order is issued, which only occurs if a Judge has strong suspicions that the user is acting illegally. In this event, and in order to collaborate with the authorities and provided there is a court order, ARCONVERT S.A. may register and hand to the police all information related to the user’s IP address to identify the user’s connection as well as the exact time of connection, user name and password along with all the required information. In any case, the IP address and information related to connecting times will only be registered for the services the user is suspected of having used illegally. This website only uses a Google Analytics cookie. Google Analytics is a free service provided by Google Inc. which gathers information regarding which web pages have been consulted, at what time and with which browser, etc. This information is later sent to the Google Inc. Servers in the United States. Click the menu located on the toolbar. In the Privacy section, click the option Content settings. The options can be configured with the Cookies settings. At the top of the Firefox window, click the Tool menu. On the Firefox option, select Use custom settings for history to configure the options. At the top of the Internet Explorer window, click the Tool menu. Go to the Security tab and click the option Delete browsing history to delete cookies. These cookies are used to collect information about how visitors use our website. We use this information to issue reports and improve the website. They are only related to anonymous users and their computers/devices and do not provide references that allow personal data to be obtained. They count the number of visitors to the website, the time spent per session, the browser, the type of device, the visitors’ geographical location and the web pages visited.